Our water treatment services are among the very best in the industry. 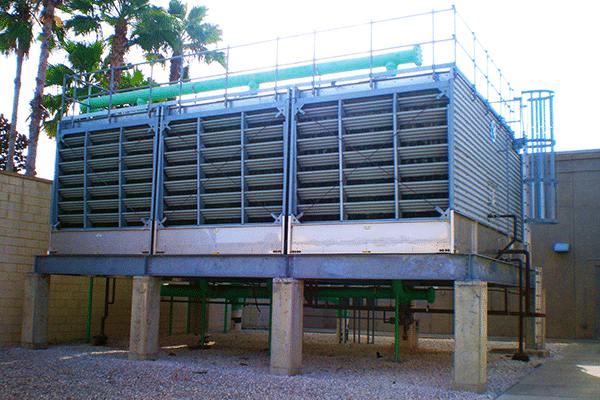 Our full service cooling tower water treatment programs will keep your systems running smoothly saving you hundreds. Our full service chemical treatment programs for chilled water and hot water closed loops to keep your systems running and maintained. 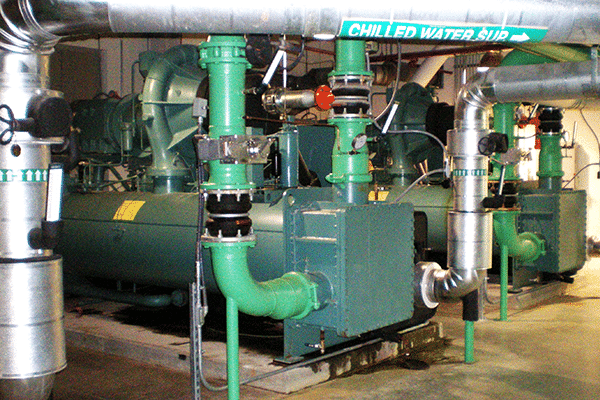 Our full service boiler water maintenance program which prevents scale deposits on the water side of the boiler. Our chemicals are blended, packaged and labeled by our team to insure the highest quality control. Contact Us Today For More Information About Our Services and Chemicals. 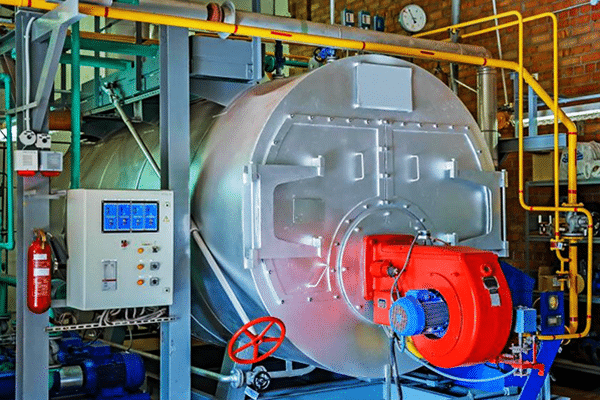 Our team can ship Cooling Tower, Boiler, Chilled Water and Hot Water Closed Loop chemicals, equipment and testing supplies directly to your location.